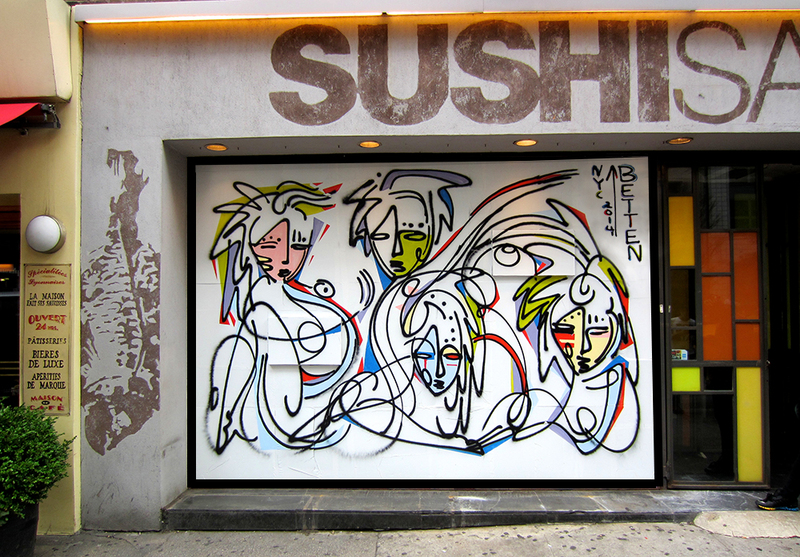 The street art collection is a group of murals and street art by artist Jordan Betten. 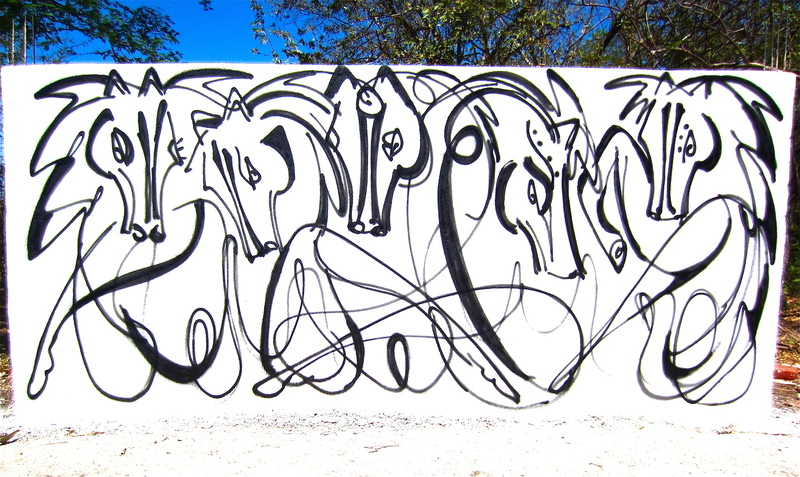 Betten paints using a combination of spray paint and hand painting. 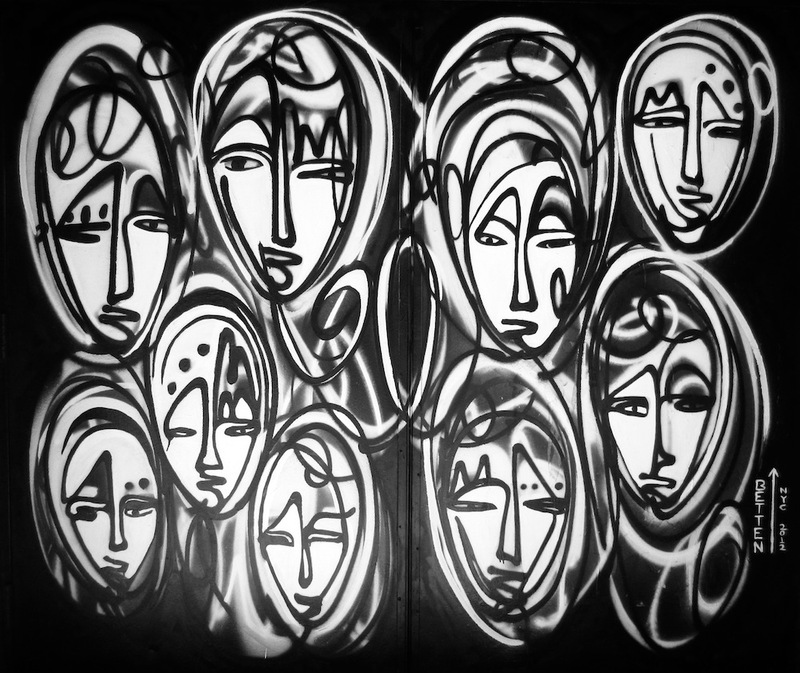 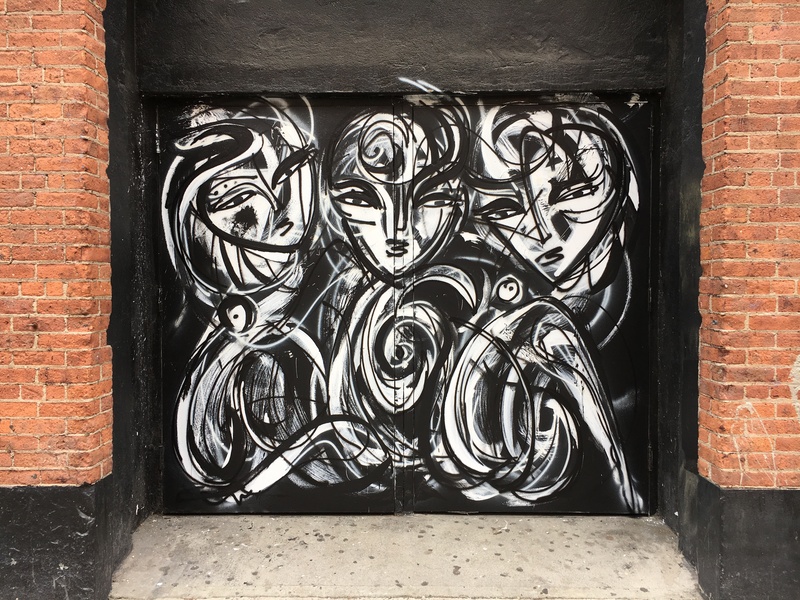 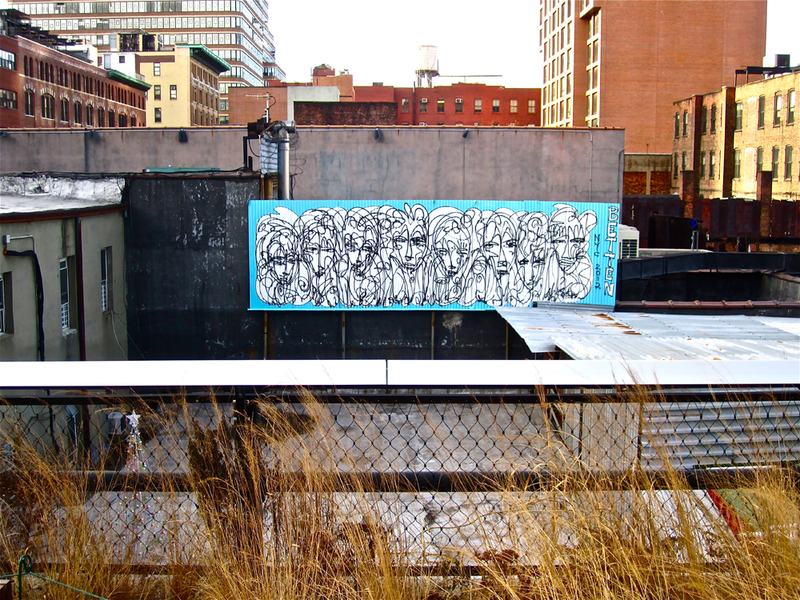 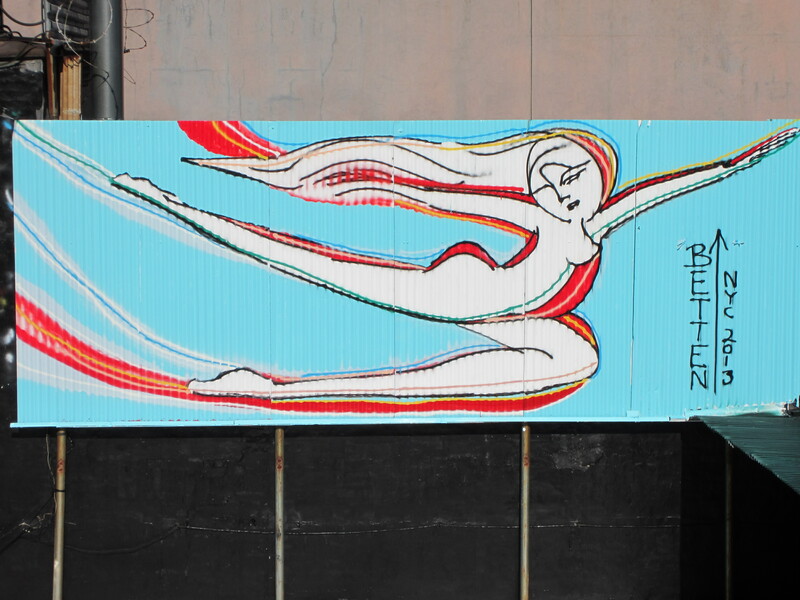 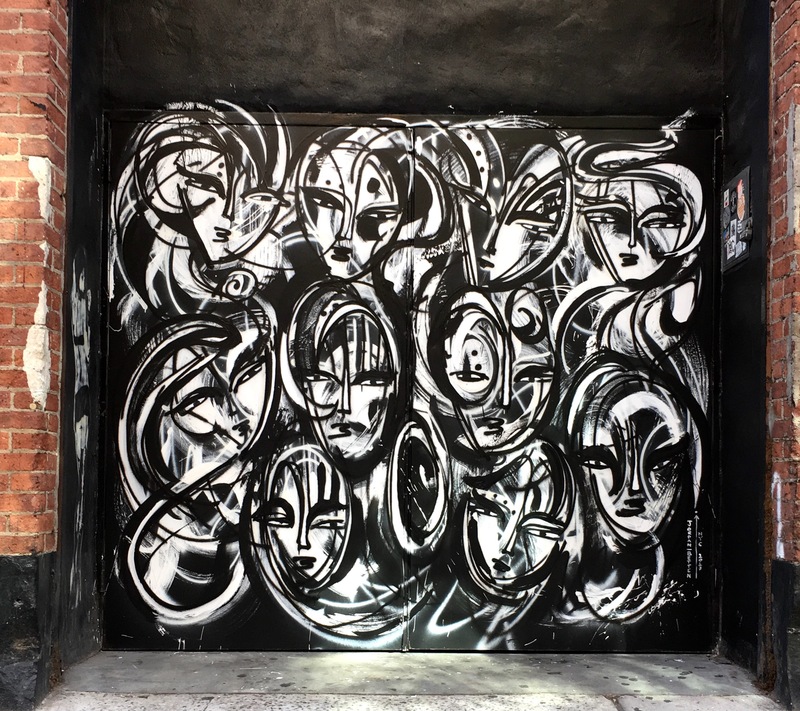 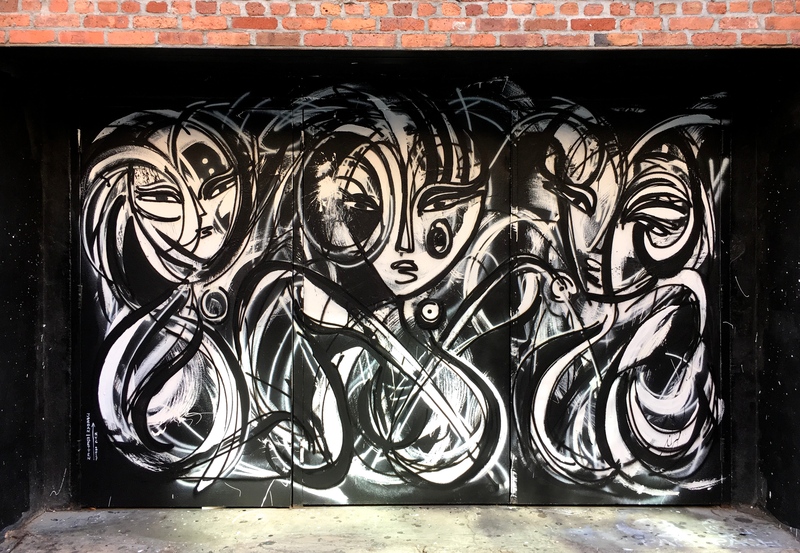 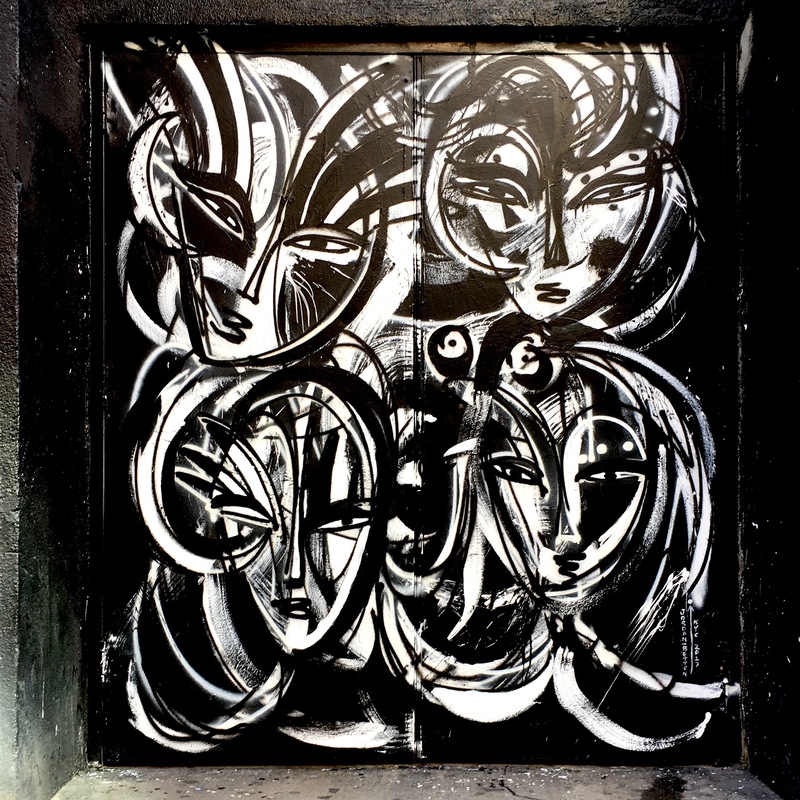 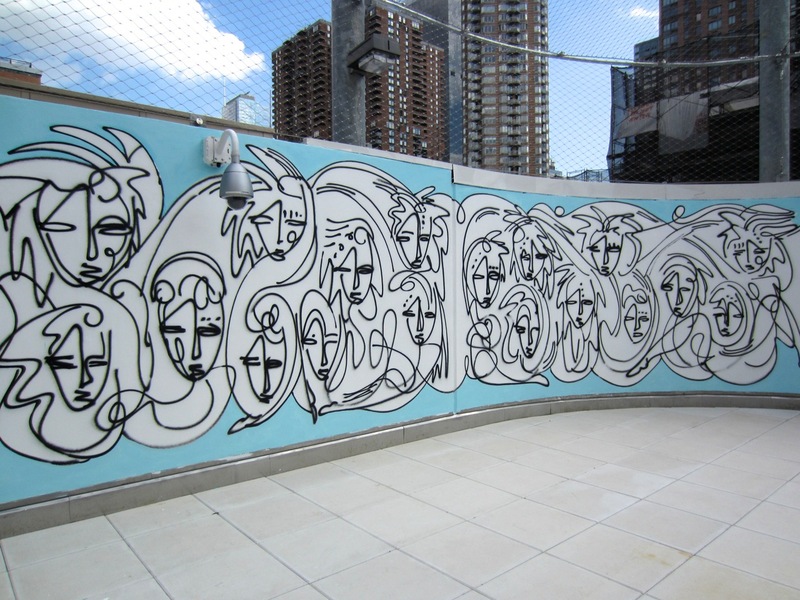 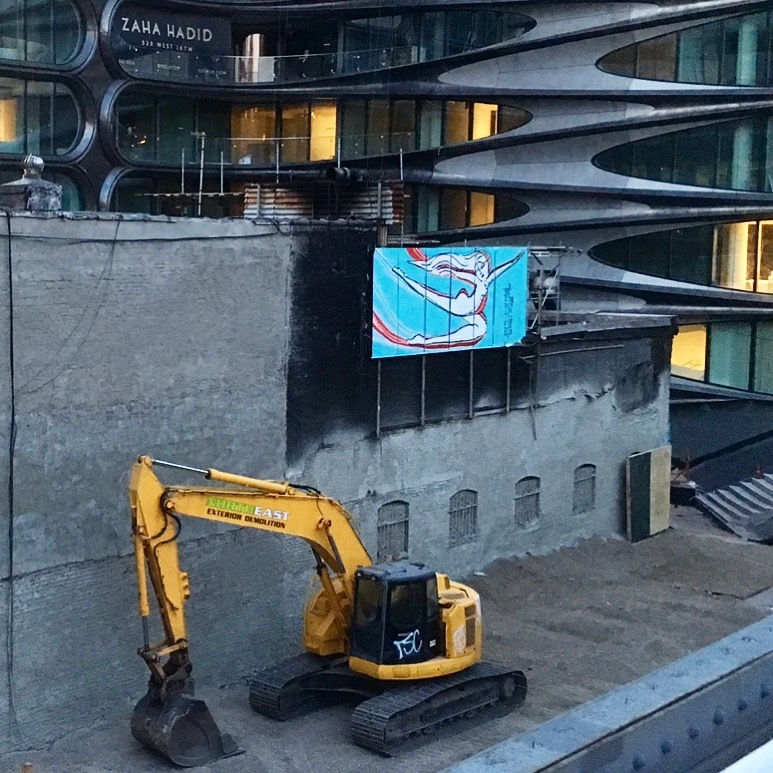 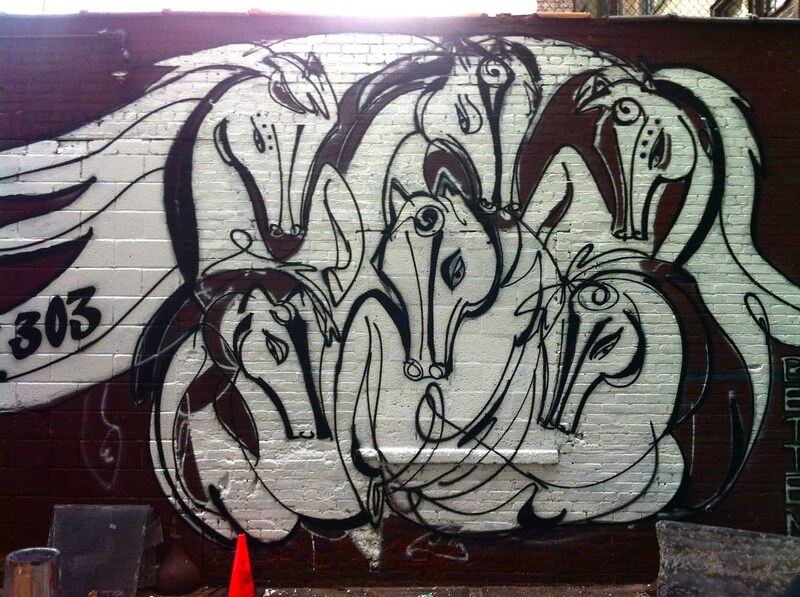 Betten’s murals appear in New York City along The High Line and West Chelsea. 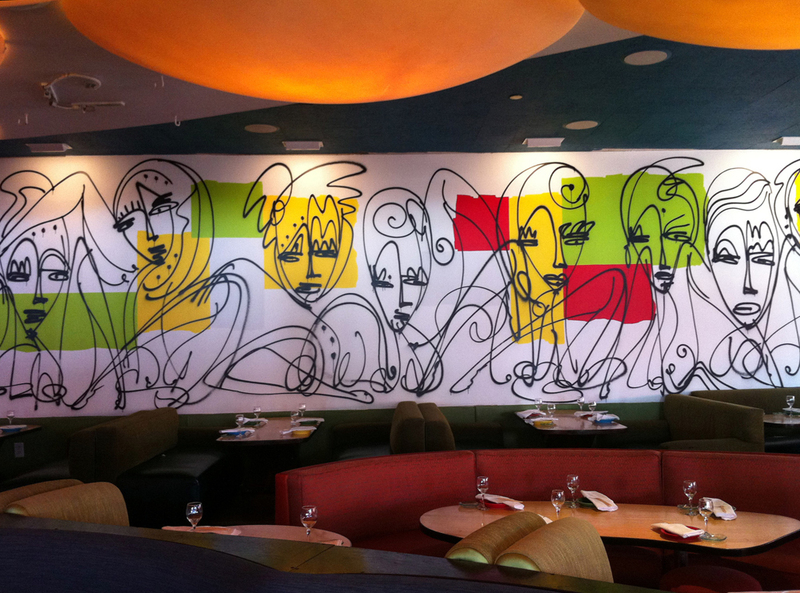 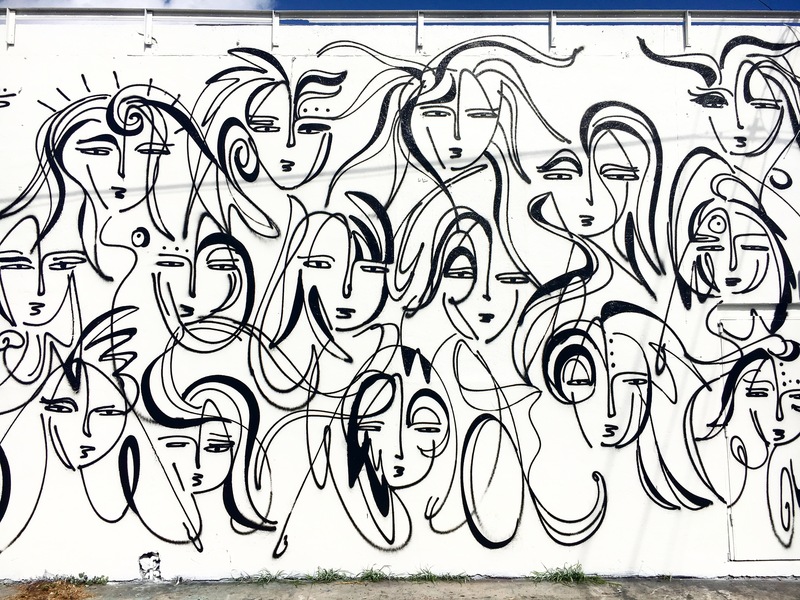 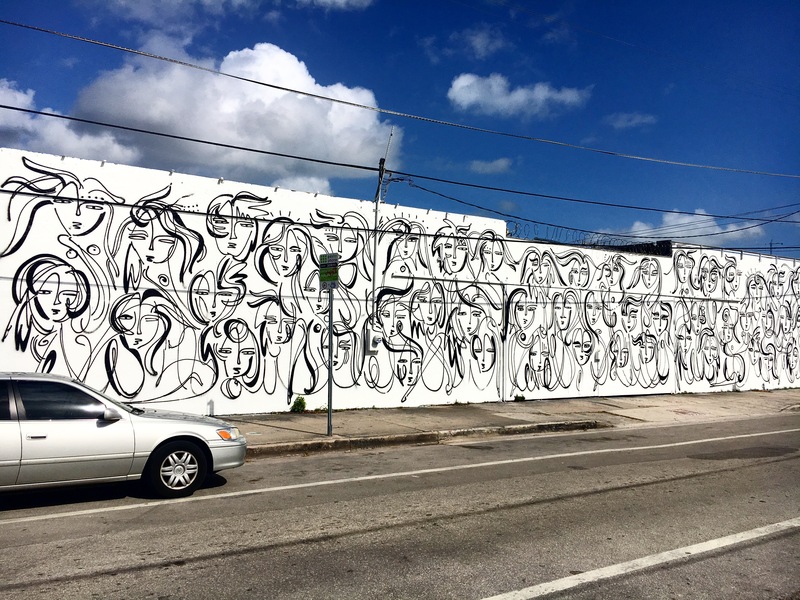 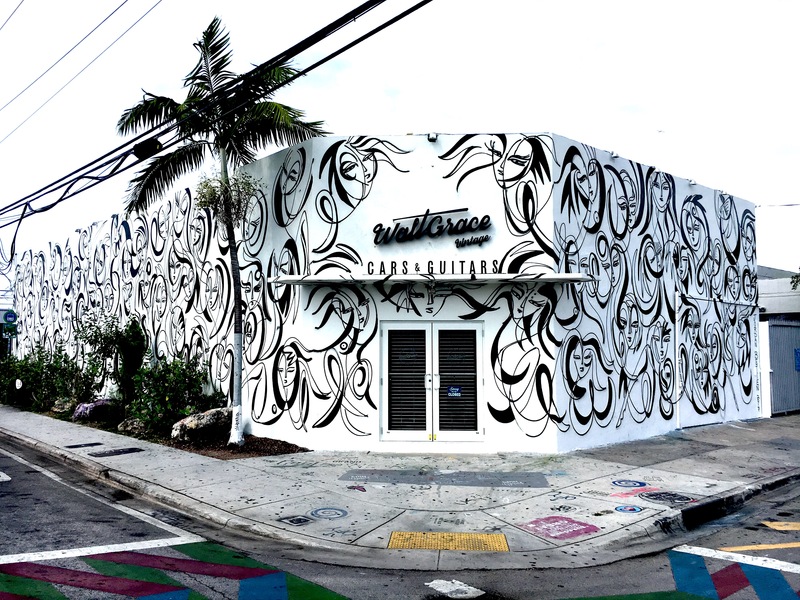 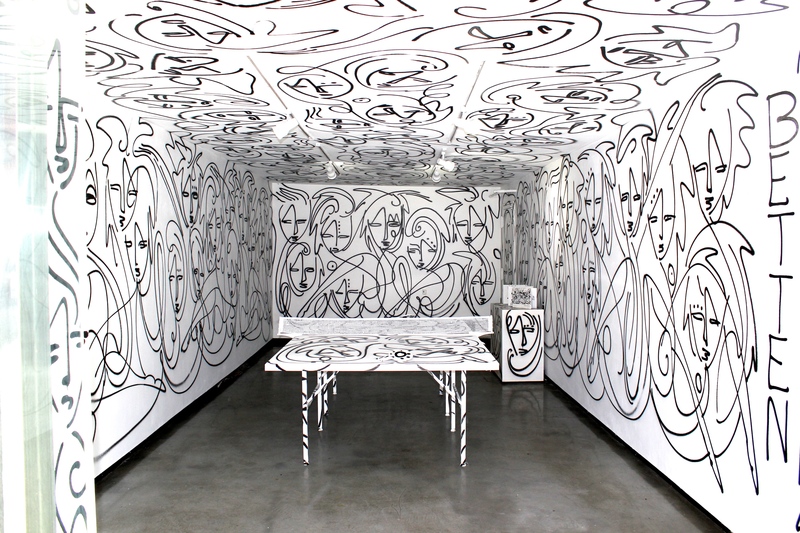 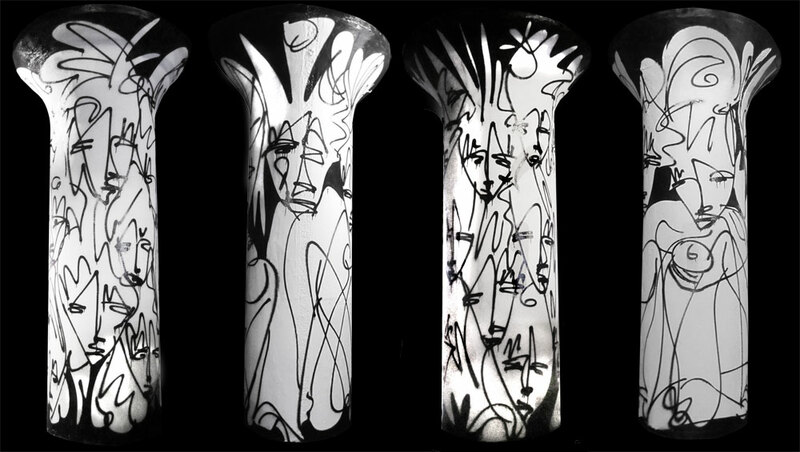 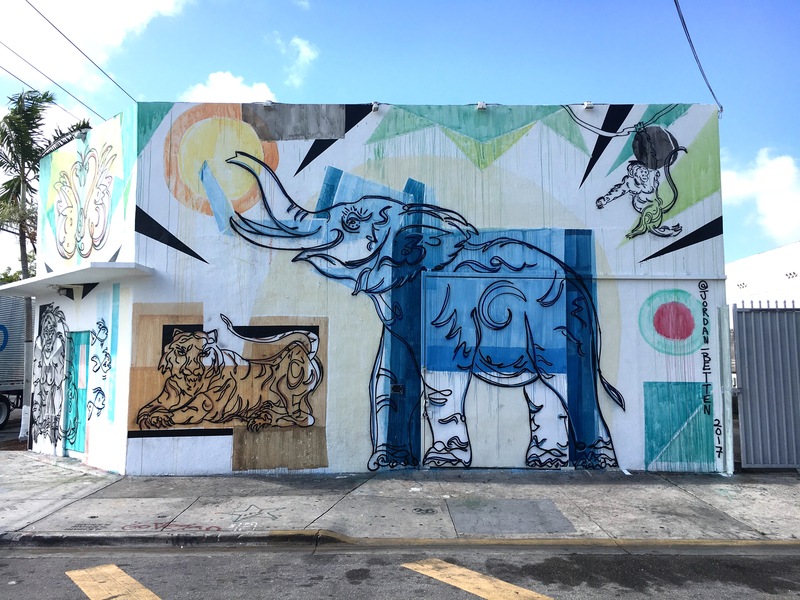 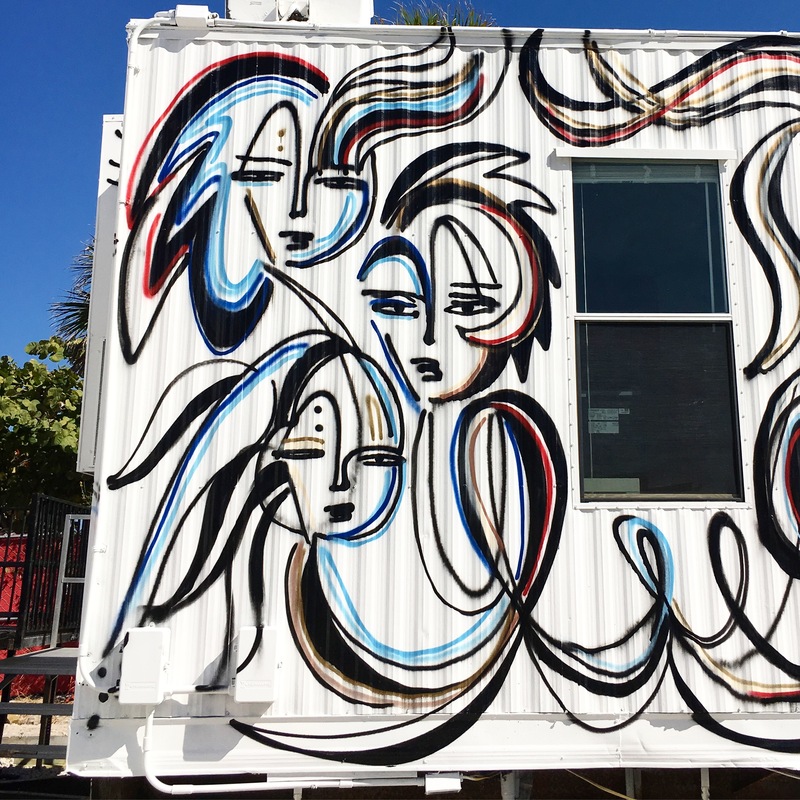 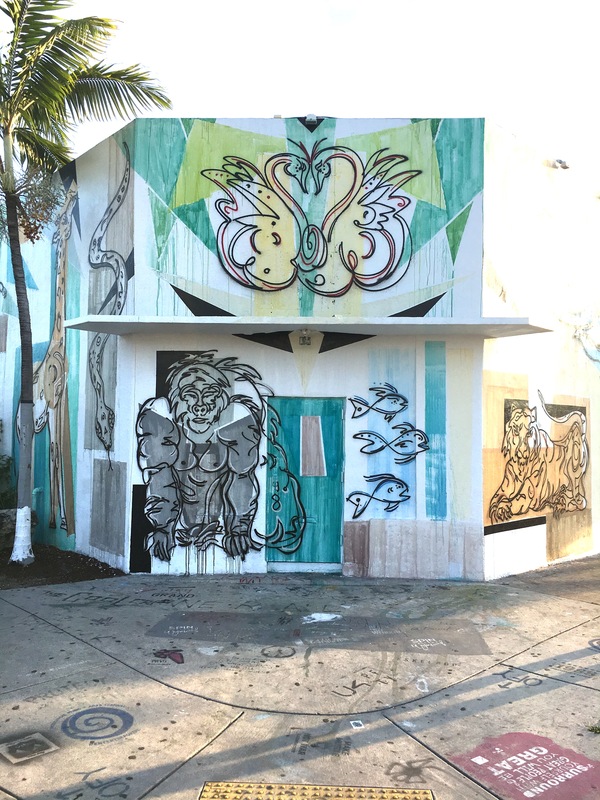 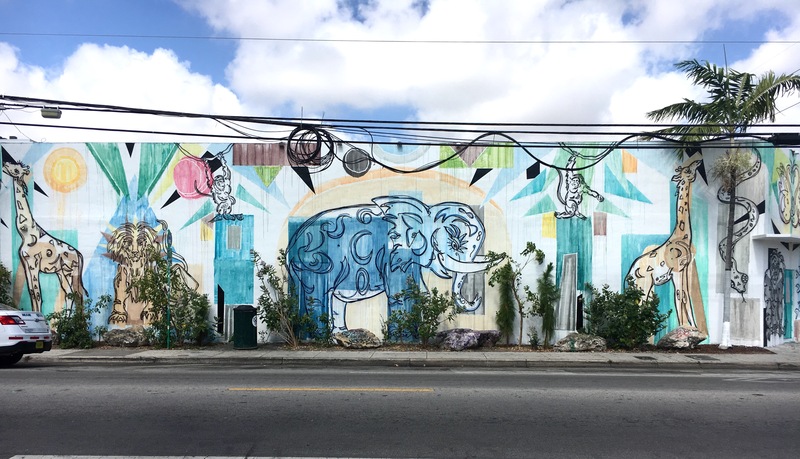 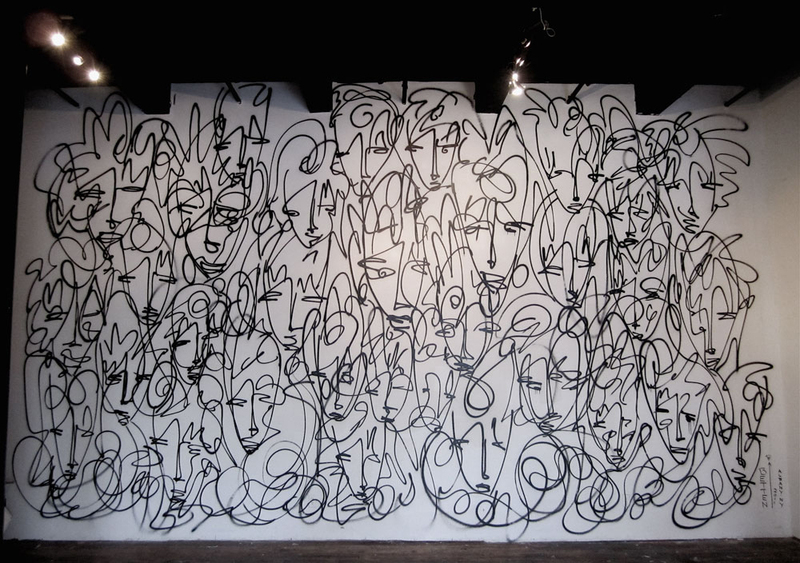 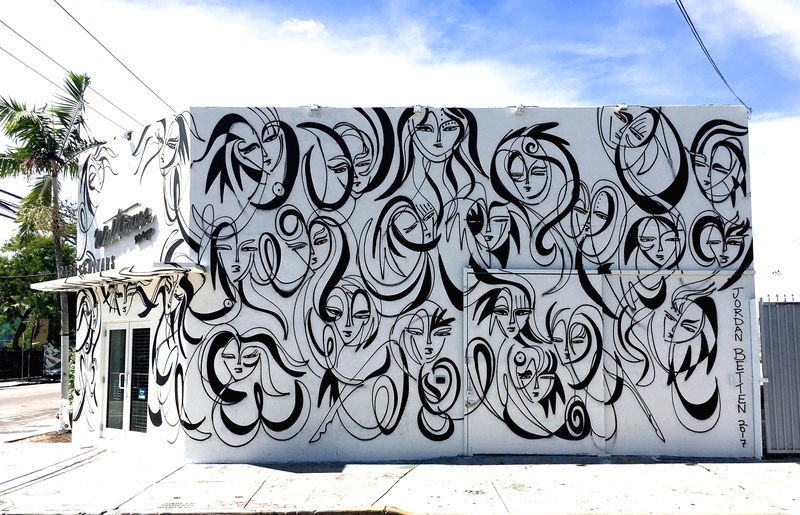 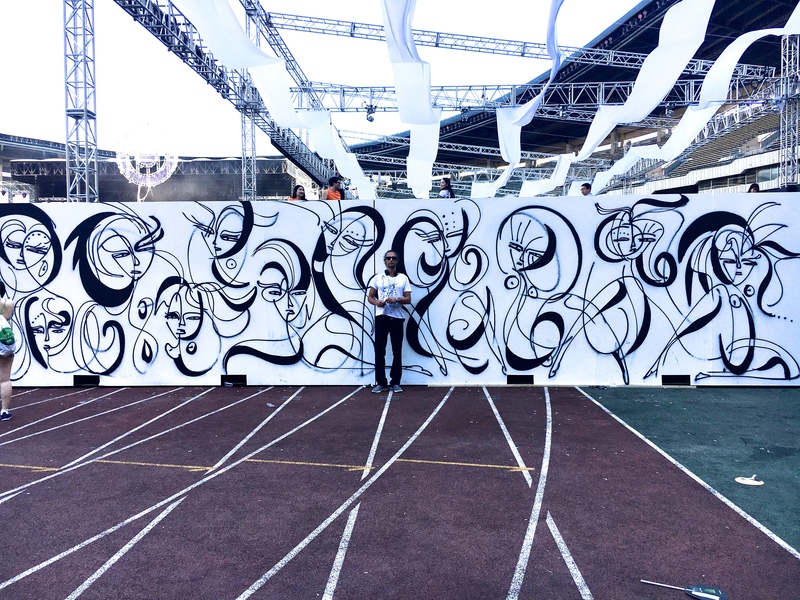 He has done a number of murals in Wynwood, Miami and is represented by Goldman Global Arts inside The Wynwood Walls.